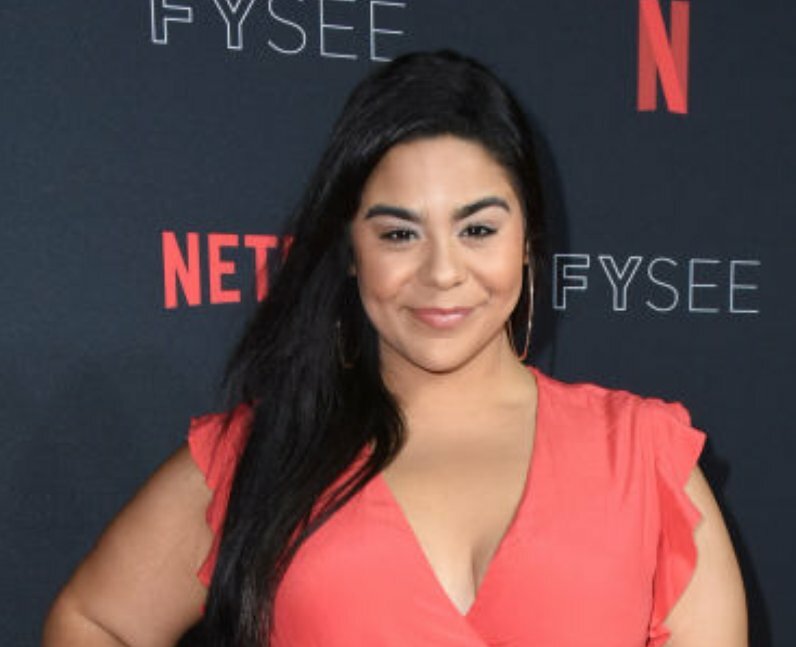 Get to know more about Jessica Marie Garcia, the tremendously talented actress behind Jasmine in Netflix's On My Block. 2. How old is Jessica Marie Garcia? 4. How tall is Jessica Marie Garcia? 5. What is Jessica Marie Garcia's ethnicity? 6. Where did Jessica Marie Garcia grow up? 10. What other TV shows has Jessica Marie Garcia been in?